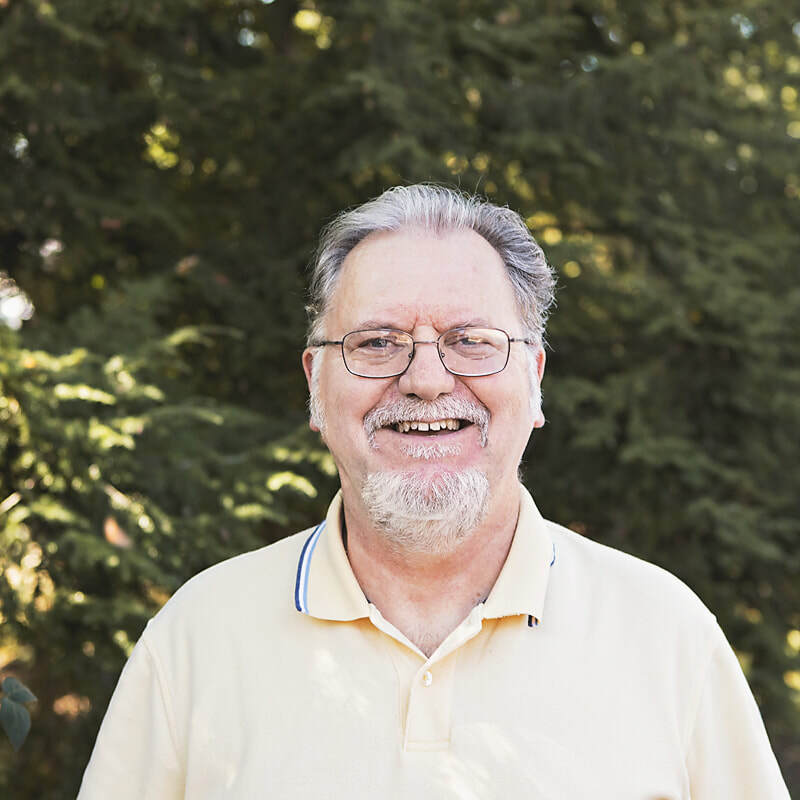 Mark has worked In a variety of settings, including individual and family therapy, inpatient and outpatient psychiatric facilities, community mental health programs, school based counseling, and has also facilitated in a court ordered program for domestic violence offenders. He has had training in family therapy, play therapy, helping children deal with divorce or parental drug/alcohol addiction, brief therapy, trauma focused cognitive behavior therapy, teaching family model, and numerous other areas. Mark has helped children in particular deal with acting out behaviors, ADHD, depression, anxiety, peer relationships, grief and loss, and recovery from sexual abuse and other traumas. He has worked with parents to help them use their strengths to guide and nurture their children so they can successful in life. He has worked with adults regarding relationship and family issues, anger management, domestic violence, trauma recovery, anxiety and depression. Mark also speaks Spanish and has worked with numerous Latino children and families.